For its Inspire 2018 conference, Microsoft announced today that Whiteboard for Windows 10 is generally available. The app has been in preview since December, and the firm says that in that time, more than 200,000 customers have used it. Before that, it was exclusive to the Surface Hub. 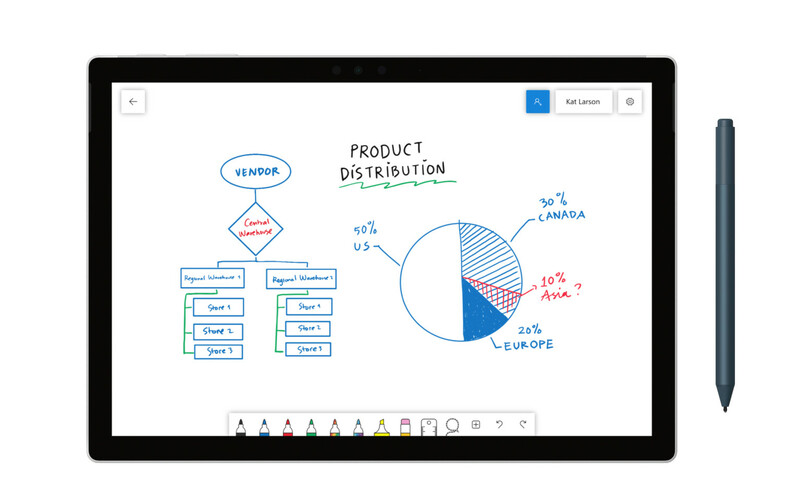 Whiteboard is made to be a freeform canvas with real-time collaboration built into it. Users can add sticky notes, stack things, move them around, and more. Another feature is called intelligent shapes, where you can draw shapes and the app will straighten the lines for you, giving you a perfect circle, square, or whatever you're trying to draw. Draw a line through a rectangle that you've created, and you've got a table. Users can work together on the same screen, from a device like the Surface Hub or one of the new collaboration displays, you they can work together from anywhere with real-time collaboration. And if Windows 10 isn't enough, Whiteboard is also coming soon for iOS and the web, the company announced today. 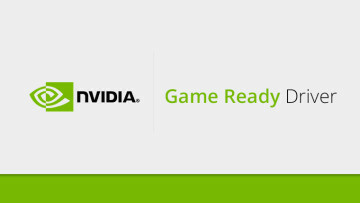 That means that you'll be able to participate in the collaboration from a browser, or from your iPhone. iPad Pro users will also appreciate it, with the device having Apple Pencil support. Microsoft didn't provide a timeline for when Whiteboard will be available for iOS or the web, saying only that they're coming soon. 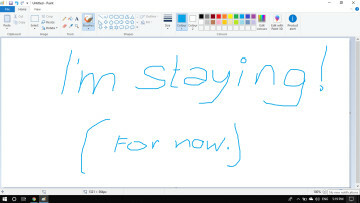 The company did confirm that Whiteboard for Android is coming, but didn't provide further details. 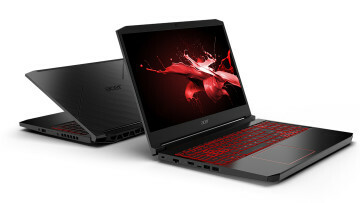 You can download it for Windows 10 here.